Our nurse at Edgewood Elementary strives to bring the best care to your children while they are at school every day. Communication is the key in providing care in a timely manner. Parents must have medications, immunizations, and contact information up-to-date at all times. 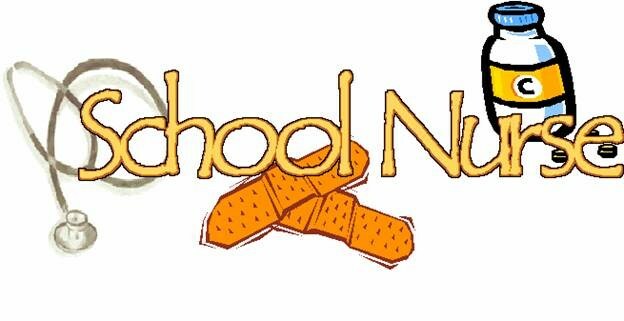 If, for some reason, your child would become ill or injured at school, our nurse will contact you immediately with necessary information to assist you in caring for your child. Please feel free to call Edgewood Elementary with any specific questions you may have for the nurse. Medication, immunization, and common policies can be found in the links provided.